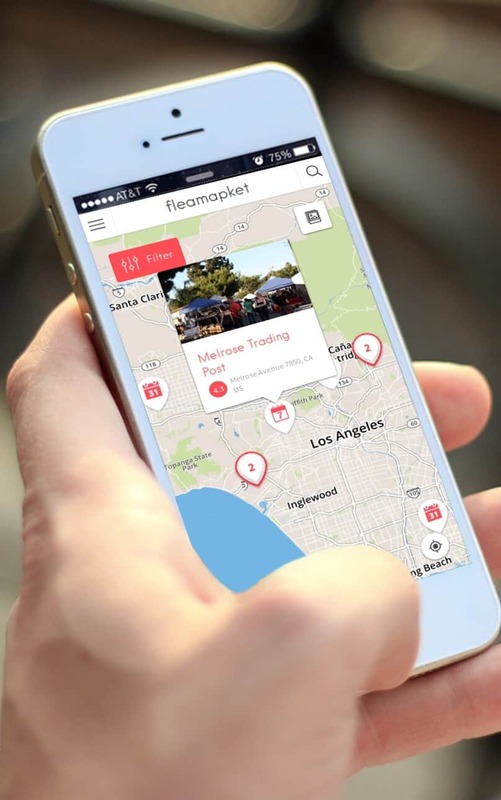 Flea Markets: Europe’s Best Summer Destinations 2014 4.2727272727273 out of 5 based on 22 ratings. 22 user reviews. Summer is now around the corner: soon, we’ll be able to enjoy again from longer hours of daylight, outdoor dinners or concerts in the warm evenings, fireflies and all the fun the season has to give. However, there is more than these “simple” pleasures out there! For instance, Summer is perfect for flea markets! Getting up early while the day is still cool enough, to try your luck at finding a hidden gem, is a great way to start the day. And since Summer rhymes with “beach“, “road trips” and “picturesque destinations”, what could be better than combining “flea markets” with an overseas trip? With hundreds of potentially stunning destinations around the world, the question is “where should you go?”. 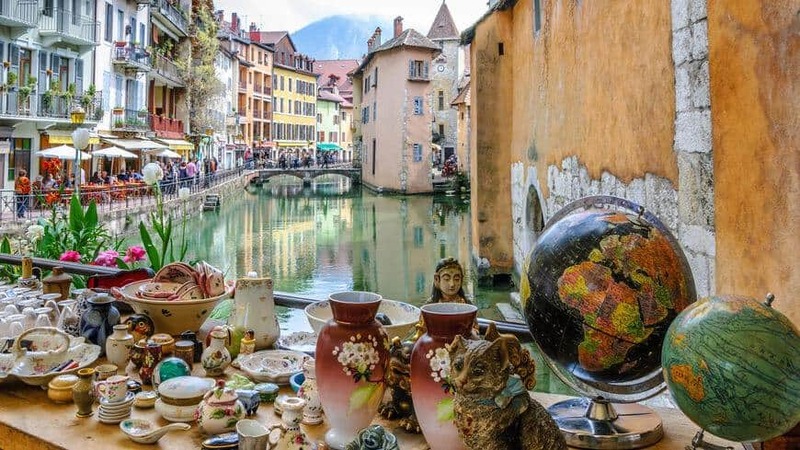 Well, if you had Europe in mind, there are a few flea-market-friendly countries out there, worth a visit. 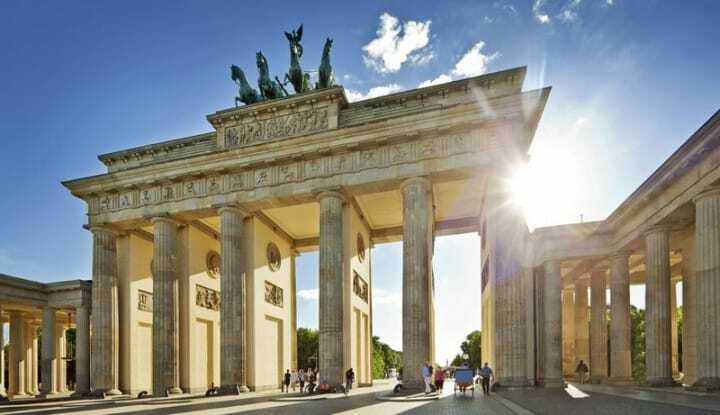 As a matter of facts, 20 European cities competed for the prestigious title of Best European Destination 2014. After a three weeks’ period of online voting, Porto was elected the Best European Destination 2014 by hundreds of major tourism offices in Europe and thousands of community managers of social networks and voters, and won the title ahead of 19 big European cities! Zagreb, Vienna, Nicosia, Budapest, Madeira Islands, Milan, Madrid, Berlin and Rome are the next best destinations for a holiday or city-trip in 2014. Here is the list of the top 10 European destinations of 2014 and their flea markets! 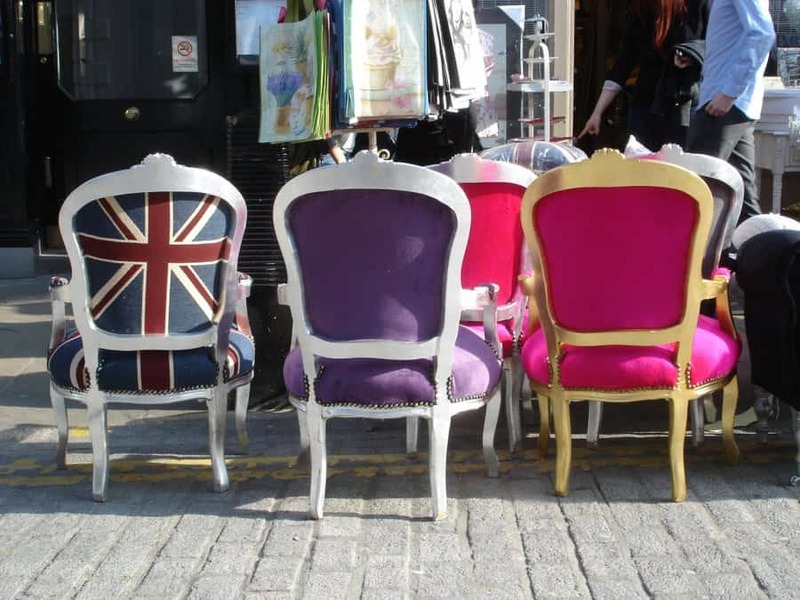 Intro London is a wonderfully diverse and eclectic capital city, which is also famous for its flea markets and vintage shops…. Hi Lora, thanks for your comment! 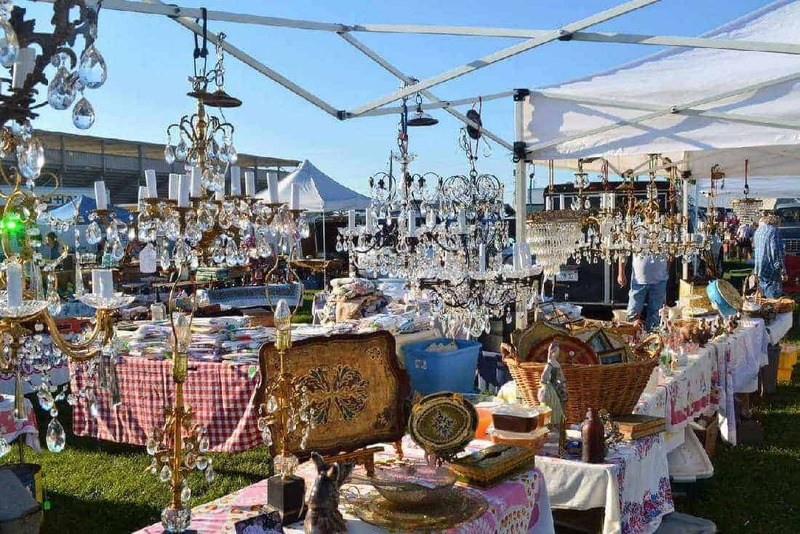 Paris Clignancourt is indeed one flea market that always makes it top of our “Best Flea Markets” listings; it has been thoroughly featured year on year in other of our reviews like “20 Best Flea Markets in France” (https://www.fleamarketinsiders.com/best-flea-markets-in-france/) or “Flea Markets you must visit in Europe in 2014″ (https://www.fleamarketinsiders.com/top-15-mega-flea-markets-you-must-visit-in-2013/). However, the review “Europe’s Best Summer Destinations 2014″ is specifically dedicated to the 20 selected towns that competed for the prestigious title of Best European Destination 2014. And Paris was unfortunately not part of the winning cities this year :( The 20 winning cities were elected by hundreds of major tourism offices in Europe and thousands of community managers of social networks and voters. But we hope it will be part of this ranking in 2015! Hi Lora, I congratulate you on this site, I am planning on visiting Zagreb so I will let you know what I found at the Flea Markets. Any tips? Thank you! We just wasted hours this last Saturday looking for the Flea Market on Via Fiori Chiari in Milan, only to discover that for the last TWO YEARS it has been held on the 3rd Sunday, not Saturday. It is now almost entirely vintage clothes and jewelry. 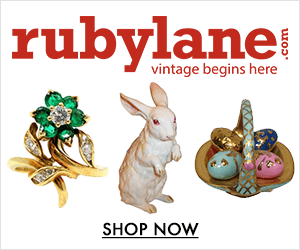 Some interesting old decorative items from India and Africa for the home, some old posters and ads, but mainly clothing, purses, jewelry. Hello can you please give me an address for the fleamarket Cormano close to Milan, i checked the web site … i dont see an address. Hey, can you give me more details on the Vandoma flea market in Porto? I went near the cathedral this morning but there was no flea market to be found. does it still happen every Saturday? Hi Sabrina, which city/cities are you planning to visit in January/February? In Europe, most weekend flea markets operate year round (they sometimes close the week between Christmas and New Year’s eve); so they should be running in January and February. 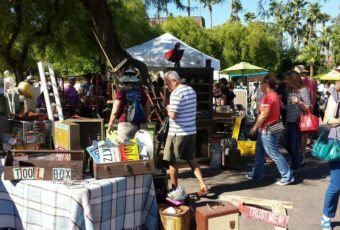 Remember to check the opening days, as while some flea markets operate every weekend, others only operate twice a month or only once a month. Thank you for the responses. I am going to Milan and Venice from 1/21-2/2. I am interested in flea market, antique market, open farmer’s market or old furniture market, etc. I have two weekends (1/23-24, 30-31) so hopefully I will be lucky enough to go to one of the market.